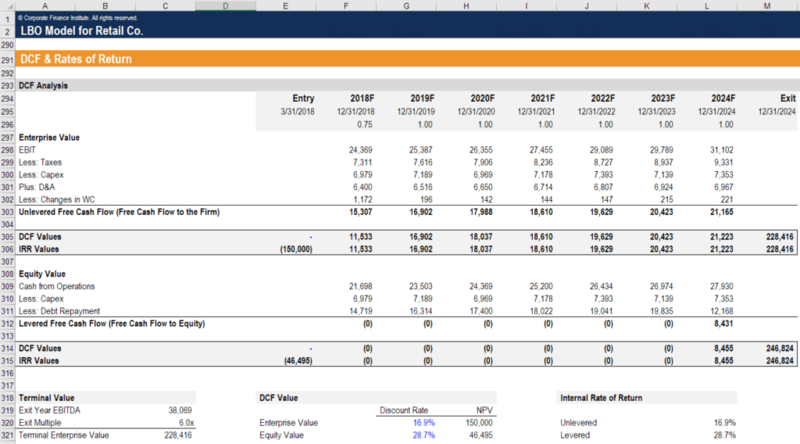 What is Financial Modeling For FP&A? In Financial Planning & Analysis (FP&A), the practice of creating financial models is primarily for short to medium-term budgetingBudgetingBudgeting is the tactical implementation of a business plan. 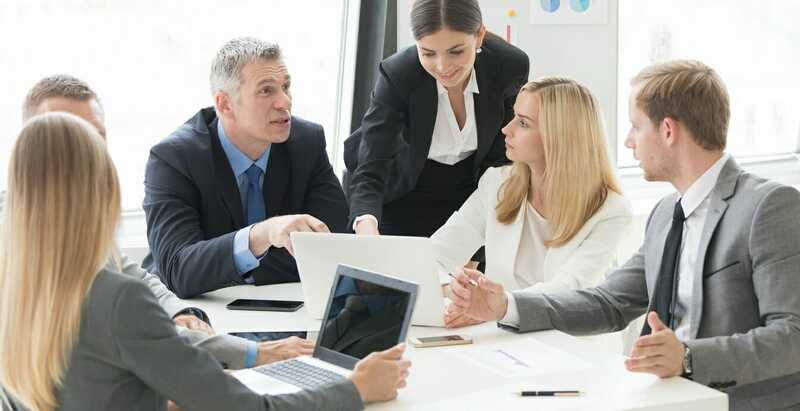 To achieve the goals in a business’ strategic plan, we need some type of budget that finances the business plan, and sets measures and indicators of performance., forecasting, and planning at a corporationCorporationWhat is a corporation? A corporation is a legal entity created by individuals, stockholders, or shareholders, with the purpose of operating for profit. The creation involves a legal process called incorporation where legal documents containing the primary purpose of the business, name, and location (or operating company). FP&A teams work with the accounting and finance departments to compile consolidated budgets, refine forecasts, and report on actual vs expected results. The financial modelsTypes of Financial ModelsThe most common types of financial models include: 3 statement model, DCF model, M&A model, LBO model, budget model. Discover the top 10 types of Excel models in this detailed guide, including images and examples of each. Financial modeling is performed for many reasons including to value a business, raise money are internal and confidential to the company and never shared externally.